Tired of expecting our anniversary mega sales? We are bringing a good news to all of our precious customers. 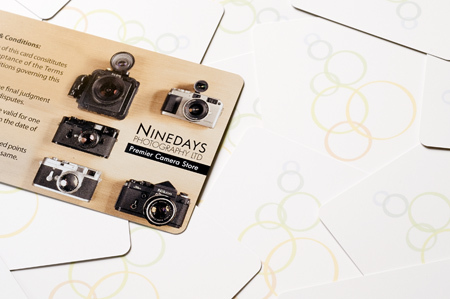 Starting from 3rd January 2011, we will unveil a brand new reward system–9DAYS REWARD CARD. Exclusive members are rewarded $1 cumulative 9Dollar for every $100 spending. Accumulated 9Dollar can instant cash discount in the next single purchase. Join us NOW! Enjoy instant discount any moment you wanted!